Convert,Share,Store and Transfer your Document with Cometdocs. Many of us want to change types of our document and most used way to do that converting it on any website. Cometdocs is a site where you can Convert,Share,Store and Transfer your Document easily. If you want to thi all work so you have to visit many sites on this site, you can do this all. Share files anonymously or publicly without pop-up ads and other bothersome content getting in their way. Transfer large files of any size to others quickly and securely via email. You can store 1 GB document file on Cometdocs. Cometdocs also have very nice file organizing feature so you don't need to take worry about file management. If you want more space so you can get that in premium and pro version of Cometdocs. I think 1 GB for document file is enough for many peoples. You can create folders to organize your files. Use drag and drop facility for adding any file in any folder. Just upload the file and drag to any folder. If you use this site so you can share your document anonymously or publicly. You will get unique URL for all your document. 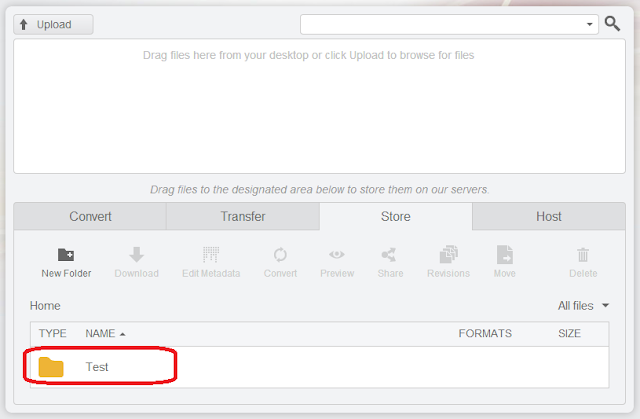 There is not any limit of downloads of your shred file you can download the file anytime. If you use any E-Mail service so you can only send files that are in limit 30 MB but using this site you can send files of 1 GB. This transfer option is safe because this also like a E-Mail. You can send one file to many people at-once. They will recive the files in there inbox . You can also add any message if you want to send any message. If you didn't understand any thing about Cometdocs, so just visit http://www.cometdocs.com/ and click on 'Take a tour' button.